ON THE FIRST DAY OF CHRISTMAS.. SANTA CAN GIVE TO ME..!! Now on the 1st day of christmas.. I REEEALLY don’t mind santa giving me this 1 bag!!.. postman lock closure.. which is perfect for ‘not to much hassle getting the lip gloss’ on nights out!! AND THE BEST FEATURE!! 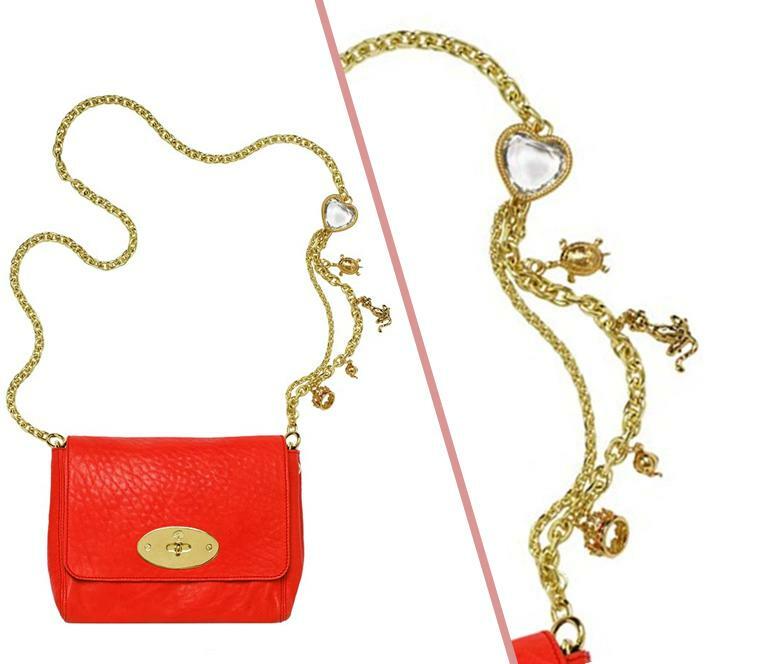 THE SHOULDER STRAP CAN BE WORN AS A NECKLACE… 2 gifts in ONE!! I say it’s always a good thing to invest in some designer bags.. especially ones that offer you a necklace aswell.. LOL..